Payment Details: Advance payments are made annually or per semester by arrangement. Fee does not include text books among other exclusions. 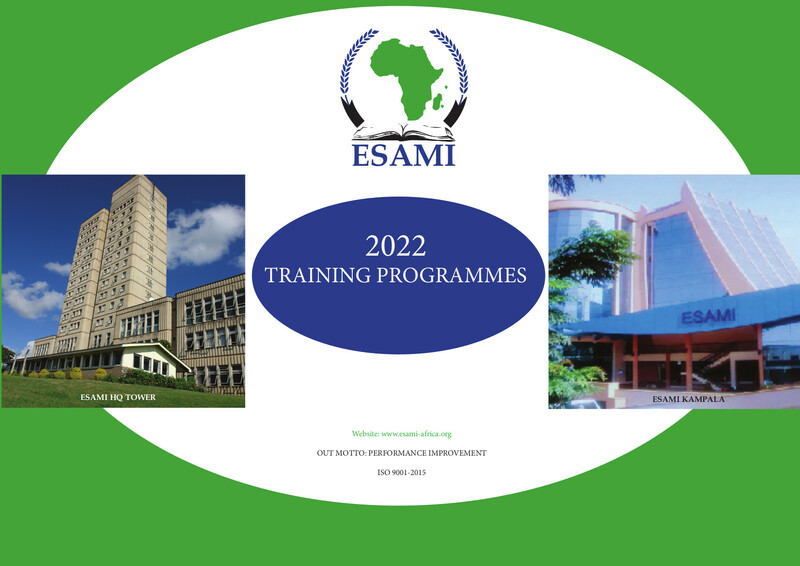 The programme is designed to benefit individual, organizations and the entire society in Africa. Entrepreneurial activities are highly promoted the world over. In every society the need for new business cannot be overemphasized. Existing organizations also require creative ideas and innovations that would make them exploit and develop new business approaches, as well as expansion, diversification and enhancement of competitive position. All these are career opportunities for students in this program. The program is structured in such a way to combine on-site learning activities with off-site activities. The intensive on-site learning activities are preceded by preparatory reading and related exercises for submission to the school. There is also post-session follow up work involving activities like problem solving assignment, paper writing based on field research, and independent reading. Along with a highly intensive and motivating curriculum, students will have time to pursue an Entrepreneurial Project on their own. The projects will be presented to a panel of bankers and or micro-finance institutions with possibility for securing loan/financing to feasible and sound projects. A highly qualified teaching staff and experienced business mentors will assist students in developing their business projects. The program is offered on a part – time basis. Students are required for on-site sessions at program venue for three to four weeks after every three months making total of nineteen classroom weeks. Thereafter they will undertake research leading to their entrepreneurial projects for five to six months at places of their choice. Graduates from this program should be able to create new businesses as well as exploring new business opportunities and thinking within existing organizations. More specifically, students should be capable of developing business opportunity into viable and successful new businesses; examine and convert information into feasible business proposal; manage and sustain growth of newly established business venture. Further, students from already established businesses should be capable of grasping new business opportunities for their organization; identify and evaluate various innovative strategies for value creation in their organizations; deal with complex business environment in a way to strengthen organizational competitiveness.